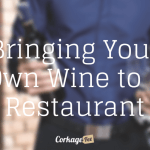 Includes an explanation of the Bordeaux Superieur designation. 60% Merlot, 20% Cabernet Sauvignon and 20% Cabernet Franc from Entre-deux-Mers, Bordeaux, France. SRP of $17 and available for as low as $12. Imported by Michael Skurnik Wines. Sample submitted for review. “While the image of Bordeaux is formed by the prestige of the Classified Growths of the Medoc and Haut Medoc, the region offers many small, quality driven family owned properties from the satellite appellations along the banks of the Garonne and Dordogne rivers. My ‘Bordeaux Collection’ represents the fine work of dedicated winemakers crafting wines from these lesser known areas. Discover the delicious, food friendly and great value wines from these wonderful regions. Bordeaux, despite the common perception, is not all about famous producers selling wines at ridiculous prices. 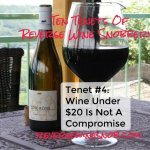 In fact, the vast majority of wines made in Bordeaux sell for less than $20, which makes it a great spot for Reverse Wine Snobs looking for deals on tasty wines from established vineyards. That’s exactly what we have today with this Bordeaux Superieur made from 30 year old vines in the Entre-deux-Mers region. As a side note, you may be wondering about the “Superieur” designation on this wine, which is exactly as it sounds — a label given to wines that have slightly more stringent production regulations than the regular Bordeaux wines. This doesn’t always translate into a better wine, but generally the quality should be slightly higher as the Bordeaux Superieur wines tend to come from older vines with lower yields and they spend more time aging before their release (12 months in 30% new oak for today’s wine). 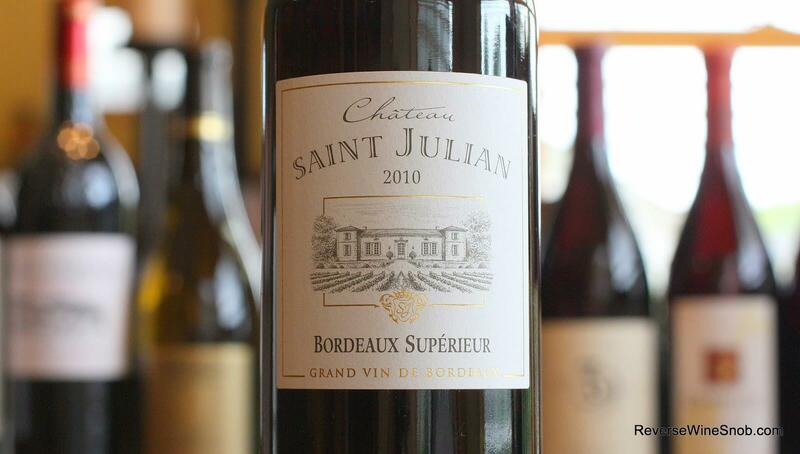 The 2010 Chateau Saint Julian Bordeaux Superieur begins with an earthy aroma that also features some dark fruit, lots of dried herbs and a little mint and cola. The wine tastes really delicious with the dark fruit taking center stage in the mouth but still balanced by some nice earthy streaks. 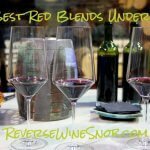 Those hints of dried herbs from the nose carry over and you’ll also find some oaky licorice notes. All of this is wrapped up in a very smooth, almost creamy texture. It ends dry with a mineral tinged finish featuring lingering cola and licorice notes under more of that delicious dark fruit. Fantastique! << Renato Ratti Barbera d’Alba and d’Asti – Your Marching Orders? 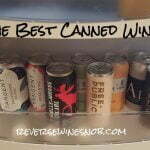 Drink These Wines!